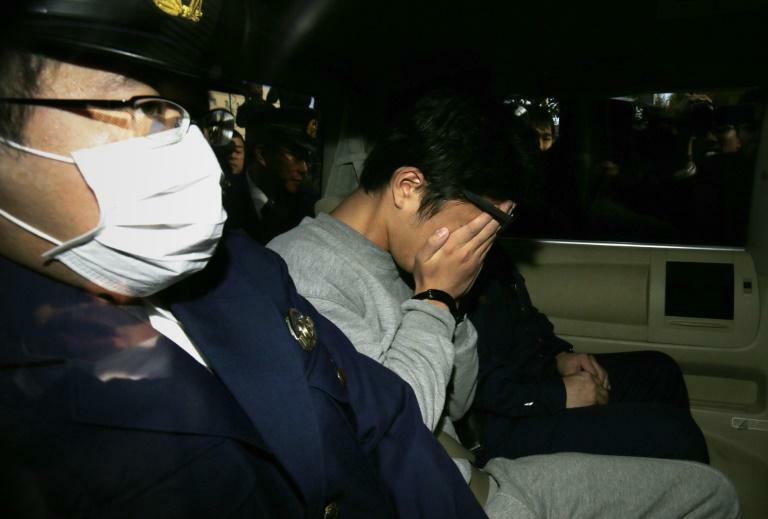 Japan's "Twitter killer", suspected of murdering and chopping up people he lured on social media, and storing their body parts in coolboxes, was charged Monday with nine counts of murder. Takahiro Shiraishi, 27, has admitted to killing and butchering all nine of his victims -- all but one of whom were women aged between 15 and 26. On the morning of Halloween last year, police uncovered a grisly house of horrors behind Shiraishi's front door: nine dismembered bodies with as many as 240 bone parts stashed in coolers and tool boxes, sprinkled with cat litter in a bid to hide the evidence. He is suspected of luring people with suicidal tendencies via Twitter by telling them he could help them in their plans or even die alongside them. Prosecutors pressed charges after five months of psychiatric examination showed Shiraishi could be held criminally responsible, according to local news agency Jiji Press.